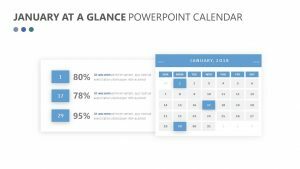 When coming up with unique timeframes that you want to achieve your goals in, it is important to have a calendar that makes it simple to read and to plan. 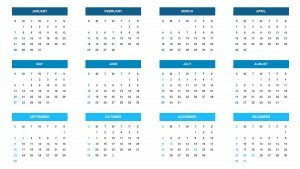 Having a printed calendar is fine, but it does not afford you all of the space that you need to leave notes and overviews about what you hope to accomplish not only each day or week but during the whole month as well. 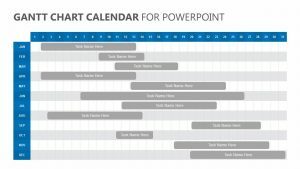 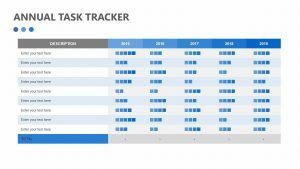 If you have a certain time frame in which you hope to achieve a goal, the 2018 Calendar for PowerPoint can help you. 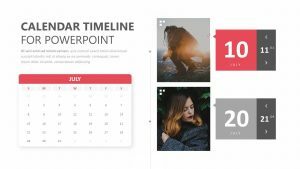 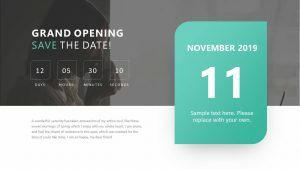 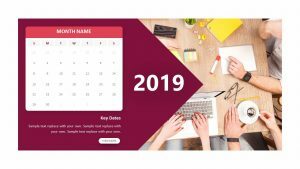 The 2018 Calendar for PowerPoint is a set of PowerPoint templates that will allow you to add your own information and photographs to each slide. 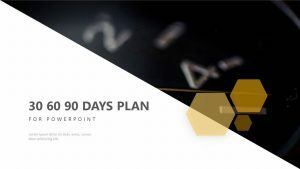 This will help to keep you on task for your goals. 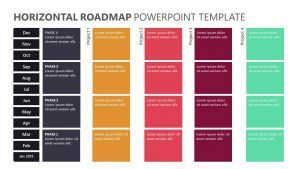 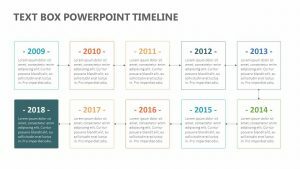 These PowerPoint slides offer a new slide with a new color every month so that you will be able to break down what needs to happen in each one. 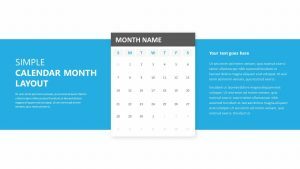 There is a space at the top for you to insert information regarding the goals that you hope to achieve. 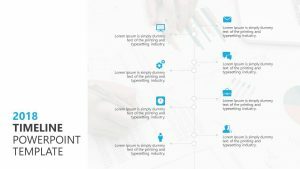 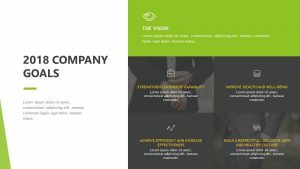 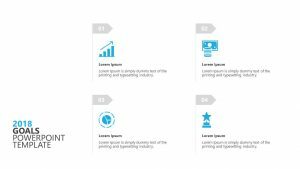 These slides are fully editable and customizable so that you can ensure all of the information you have accumulated is laid out in a clear and easy-to-read way. 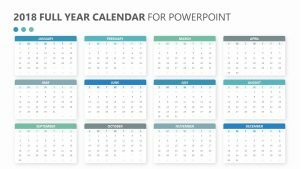 Choose your own colors and the photos that go to the left of the actual calendar in order to make each page on the 2018 Calendar for PowerPoint totally unique and individualized.